Although it’s not the first thing that comes to mind, motorsports has the ability to bring people, families and communities together. 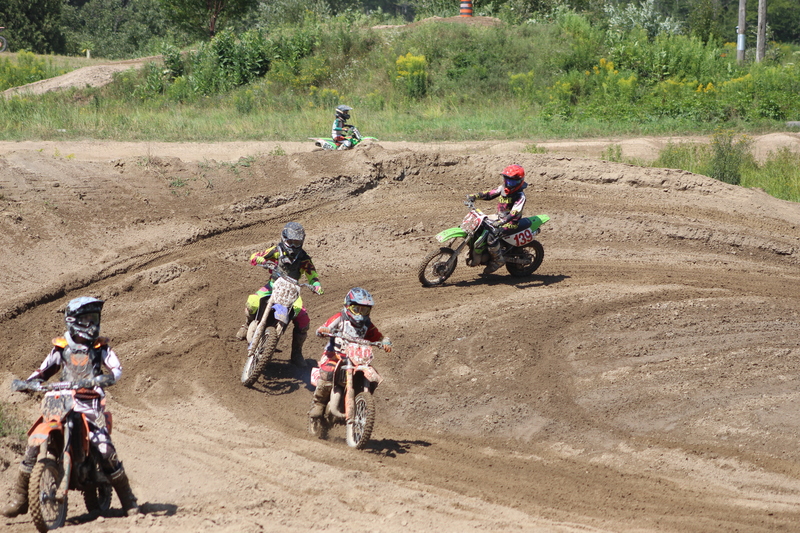 Nestled a few hours north of the GTA is a unique camp with a motorsports twist, that ignites the spirit and founds lasting friendships, skills and passions. The Bob Rumball Camp of the Deaf is a place of opportunity for Deaf, hard of hearing, and multiply challenged young people. The camp functions as an inclusive environment where a Deaf child can enjoy everything that a summer camp can offer, but in an environment without any barriers. The Bob Rumball Camp of the Deaf strives to change lives, promote self-esteem, provide opportunities and create memories that will last a lifetime. 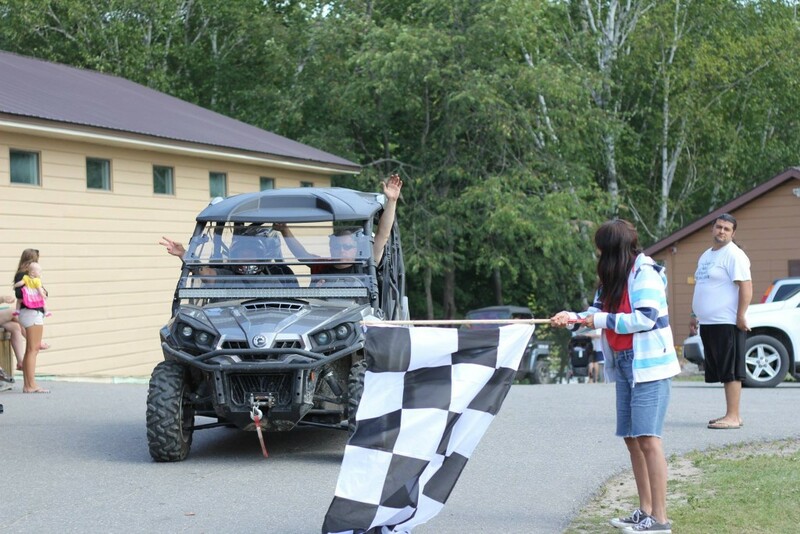 The Camp of the Deaf is located in motorsports hotspot, Parry Sound and was founded in 1960 to create a place where a Deaf child could enjoy a summer camp experience, develop leadership and outdoors skills, and take a vacation from feeling “different” or “special” without communication barriers. 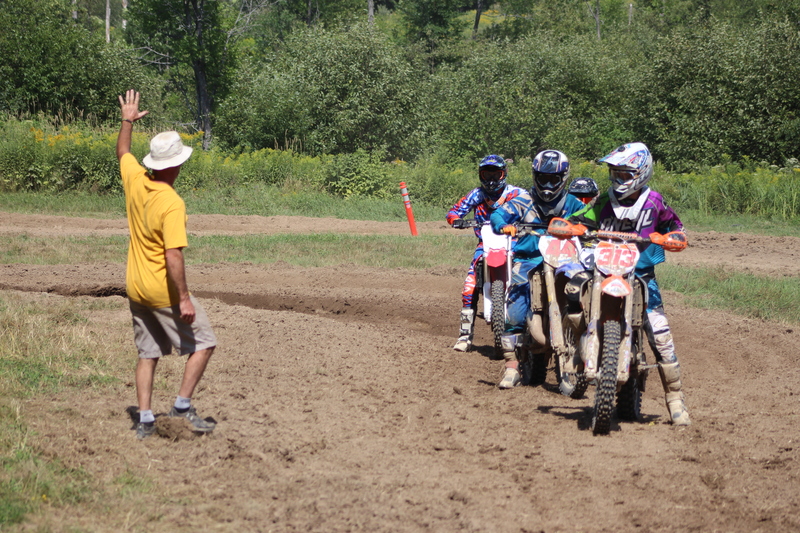 Motocamp Canada, a seemingly different thing from the Rumball Camp of The Deaf, is actually a close partner. The RCOTD has been the host of Motocamp Canada (Zecca Motocamps) since 1992 and the Countryman Track & Trail has hosted CMA, CMX and CMRC events since 1992 as well. 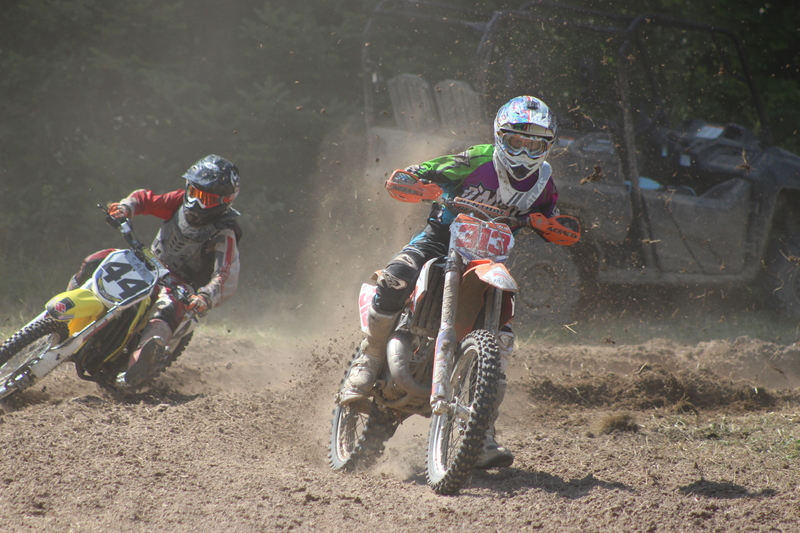 For the month of July, various programs cater to entry-level riders, or competitive racers. Riders are able to learn the fundamentals of riding, braking, gear shifting, how to ride in mud, dust, over hills and maintenance and general appreciation for the sport. Both camps share a big love for motorsports! I sat down and talked with Derek Rumball about OCD and Motocamp Canada, about what they do and what their goal is for the future. 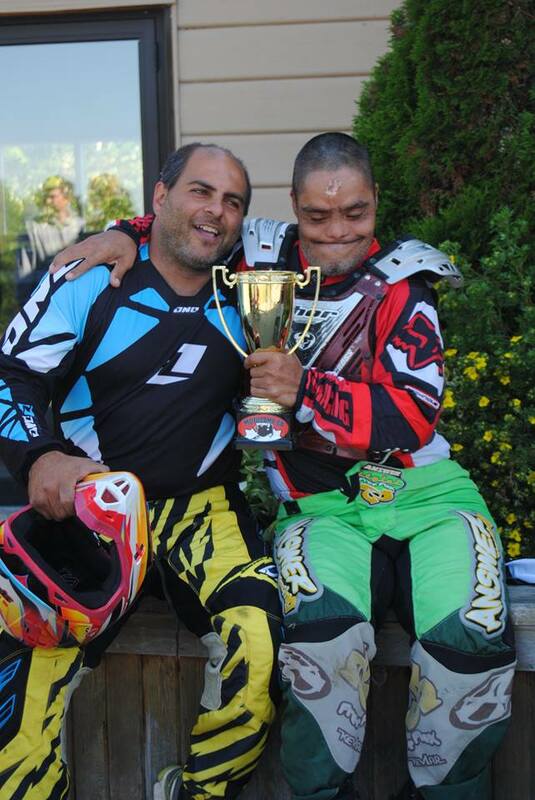 “Here, at the camp we want every child to have an opportunity to experience the fun of what motorsports is whether it’s on a dirt bike, ATV, or even side-by-side. 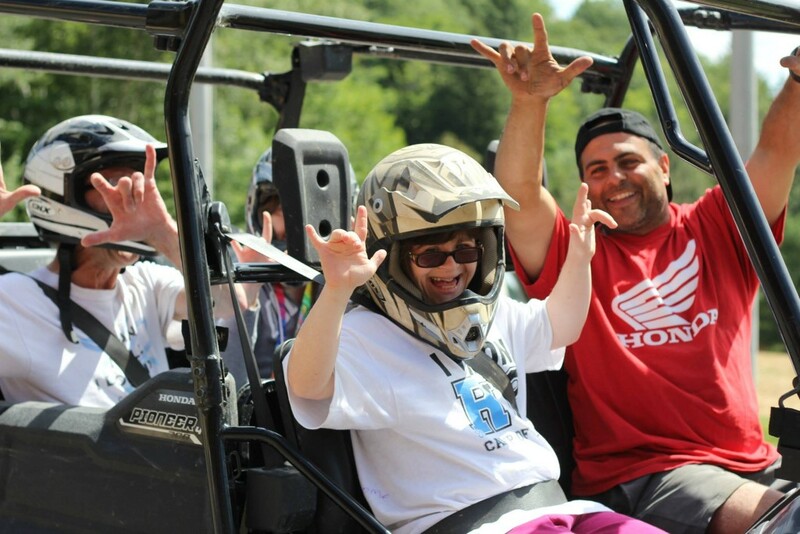 For example, next week we have our special needs camp for children and adults whom are deaf, hard of learning, challenged, etc, and we make sure they get to experience side-by-side and ATV rides through the forest on our trails. “What we bring to the motorsports community, is very unique. Instead of a rider learning to ride running down a random gravel pit or farmer’s field; we offer a safe, controlled and professional environment. This way, every child, whether they be Motocamp attendants or OCD attendants, receives an expert level of training to learn the proper techniques and practices to ride in every condition and to become well-rounded safe riders in the community. The camp is located just a few short hours north of the GTA just south of Parry Sound at 236 Blackstone Crane lake Rd and is very easily accessible from highway 400. 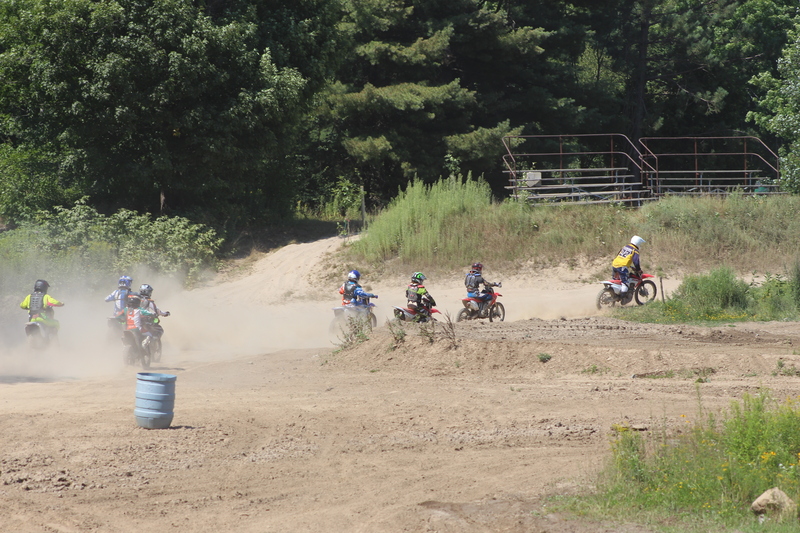 Every summer, Motocamp is hosted for the month of July, allowing attendants to have the best summer camp experience ever. 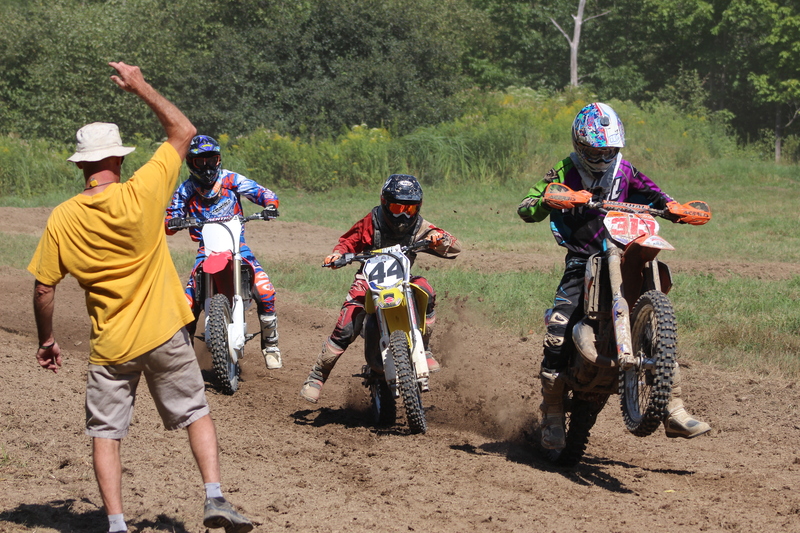 Motocamp’s various weeklong programs cater to entry-level riders, or competitive races. 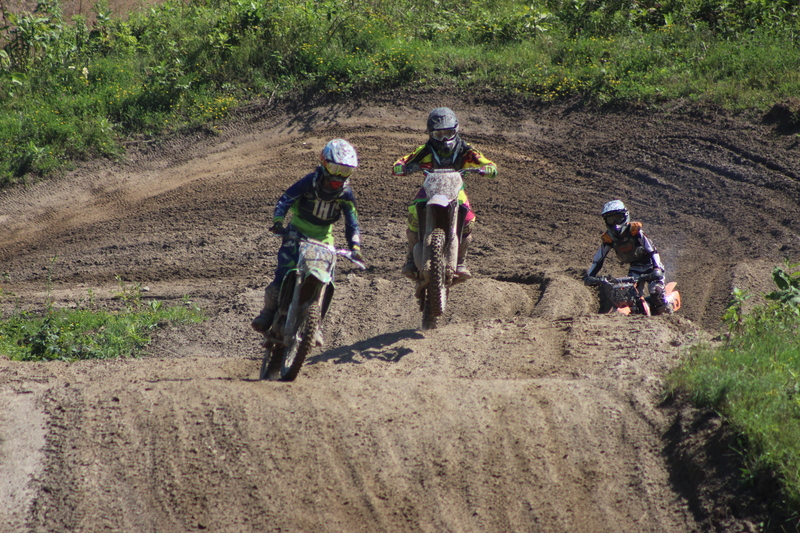 So whether your child wants to learn how to ride, needs some more training on certain aspects of riding, or is a competitive racer – there is a Motocamp program for your child! Now you’re probably thinking, “Well, this definitely isn’t your typical summer camp…What if we don’t have a bike?” No problem! Motocamp has a partnership with Honda Canada and has a complete line of Honda CRFs from 50cc up to 230cc available to rent. 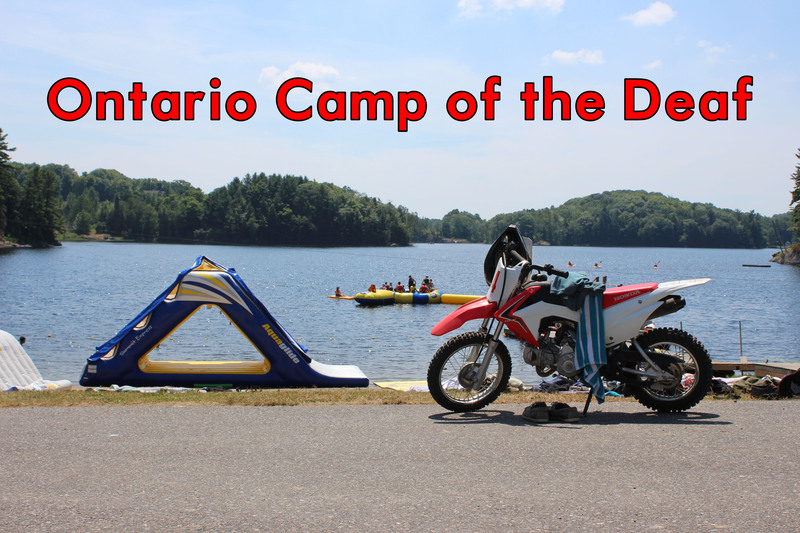 In addition, Motocamp isn’t strictly riding dirt bikes all day, they offer regular summer camp activities as well such as swimming, tubing, kayaking, canoeing, rock climbing, rock jumping/ Tarzan rope, water trampolines, tuck shop, etc! 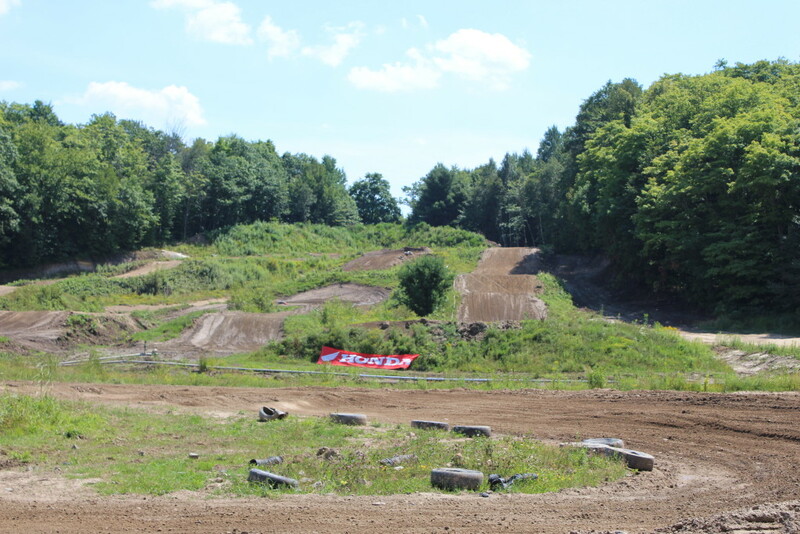 After talking with Derek Rumball, I spent the rest of my day down at Motocamp’s tracks (they have a grass track and a dirt motocross track). I was there during the week of competitive race camp so all of the riders were bettering themselves in preparation for competitive racing. I was amazed at the support; encouragement, passion, level of training and safety precautions these kids were receiving from the instructors, it all exceeded my expectations. Each kid was able to talk to an instructor one-on-one, the instructor would explain to the rider what they might have been doing wrong, how to correct it and encourage them like crazy to get out and keep trying. I saw improvement with riders throughout the afternoon lesson I watched, which proved to me that what the instructors were saying definitely worked for these kids. Spending the day at Motocamp had me wishing that I had signed up for a week of training! The location for the Ontario Camp of the Deaf and Motocamp couldn’t be any better. 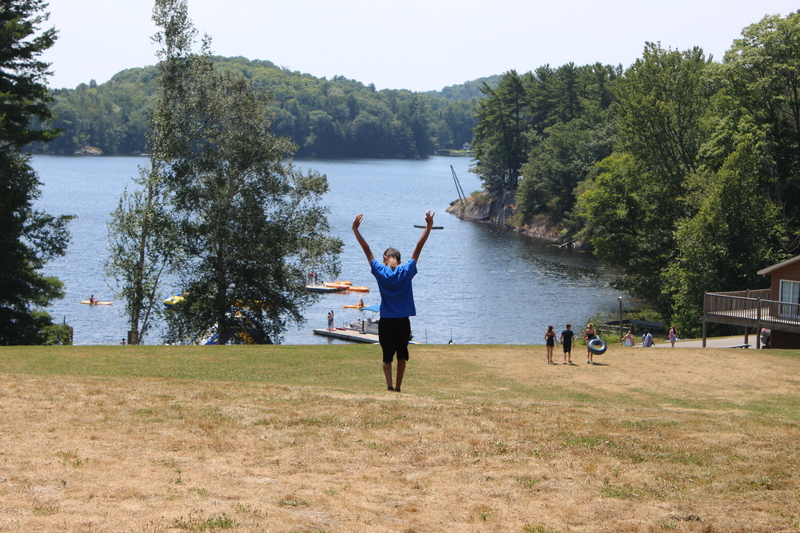 Parry Sound’s convenient location to the GTA and northern cities such as North Bay and Sudbury make it perfect for parents knowing their child is only a few short hours away at camp. Only at Motocamp can a child experience what us northern Ontarians grew up with; riding a machine then being in the lake in minutes. It’s seriously the best of both worlds! 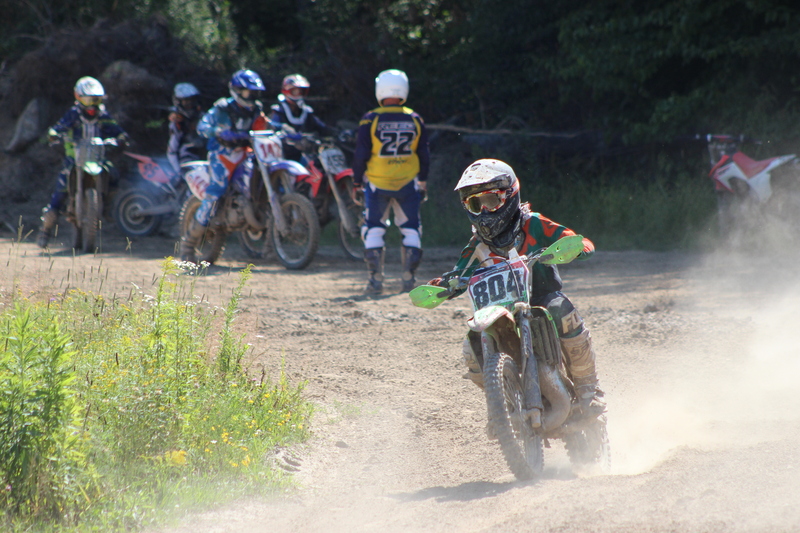 Ontario has hundreds of summer camps catering to different ages, hobbies, etc but there is only one camp in Ontario that offers what Motocamp does, making it the ideal summer camp experience in Ontario.